Each Spring, FFC celebrates with an Easter Egg Hunt. Kids hunt with age-level friends in separate hunting areas at different times to ensure Family Fun for all. 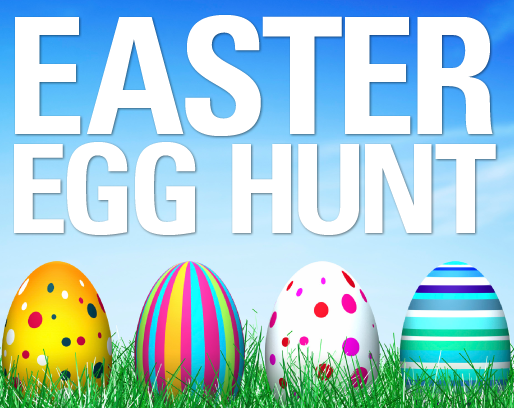 They also get to find one very special golden egg that they can redeem for a prize. Hunting eggs is exhausting, so we will provide refreshments. And, it wouldn't be an egg hunt without family pictures with the Easter Resurrection Rabbit. Wipe those snowcone faces and say "cheese".